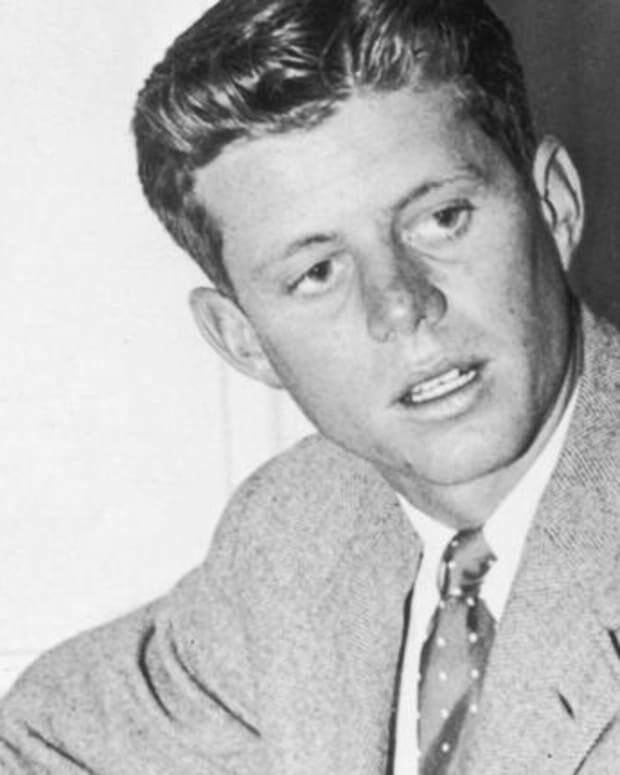 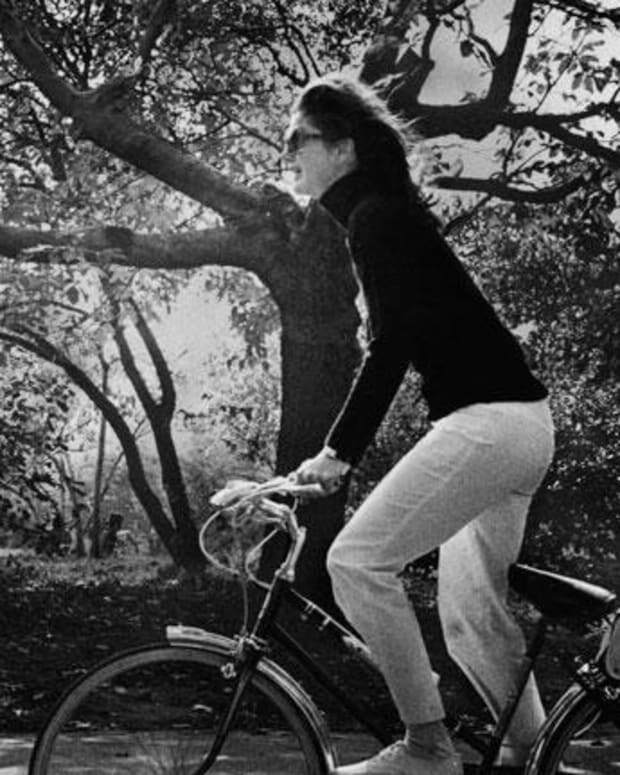 As a young adult, Caroline Kennedy hoped to become a reporter. 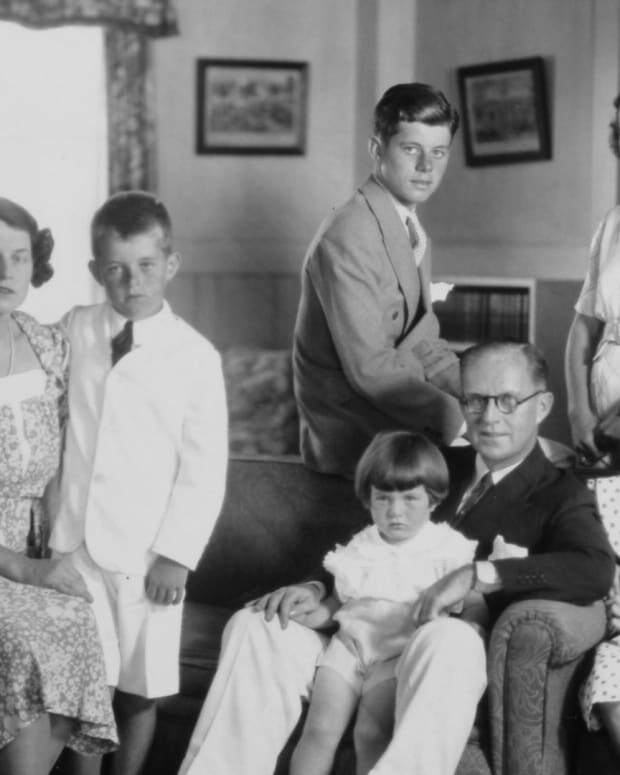 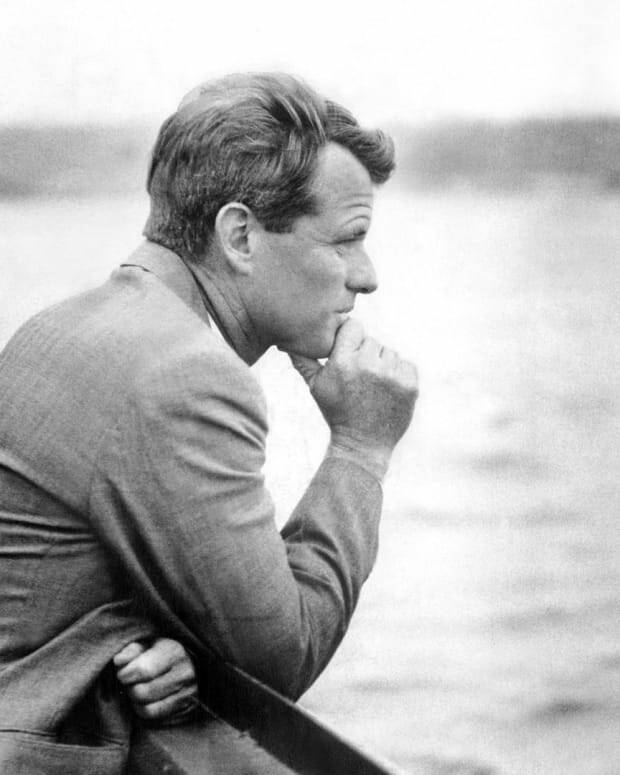 But she realized early-on that as a Kennedy, she would always be the story. 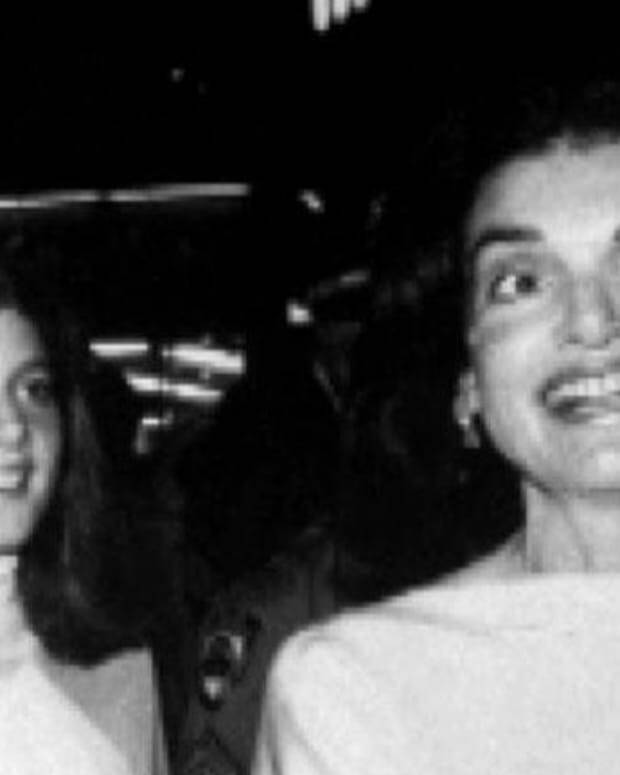 Caroline Kennedy - Just Like Mom?